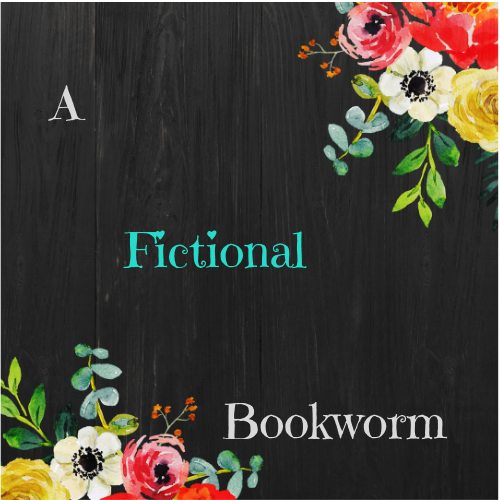 A Fictional Bookworm – Page 2 – Here is a place for all readers, especially those who love to dive into the world of fiction! I'll be sharing reviews and thoughts but also some more creative posts, to keep things interesting. Hope to see ya soon, au revoir!